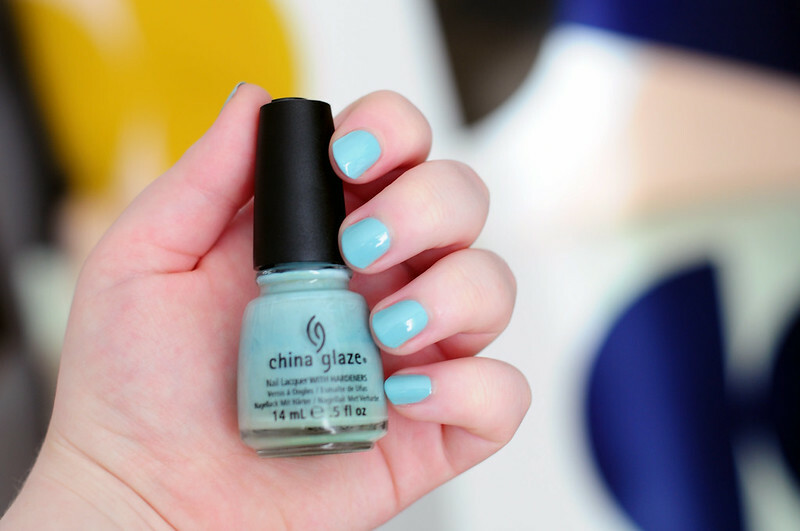 I love mint nail polish and I think I prefer Kinetic Candy to For Audrey which is also from China Glaze. It's more blue toned than others that I own but I really like it. The formula and application of this polish couldn't have been better. It applied smoothly and only needed two coats.